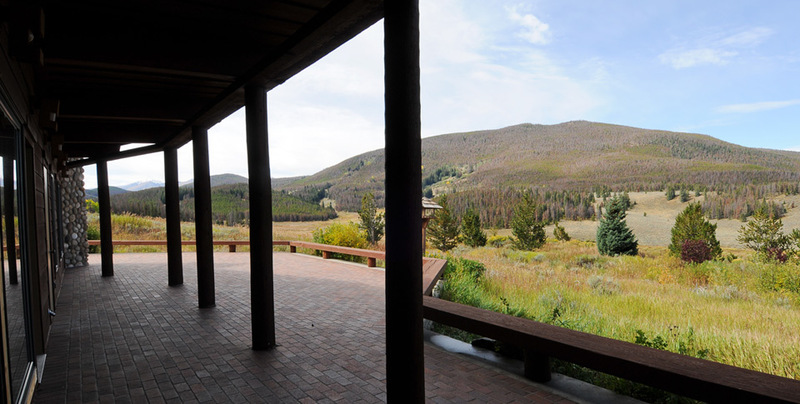 With views of the majestic snowcapped Colorado Rockies, Elk House is an unforgettable retreat. Thoughtfully designed and built into the hillside, this ranch style home blends seamlessly into the stunning natural beauty surrounding it. The return guest list expands each year as it is perfect location for a peaceful get away or an action packed family reunion. Separate wings of the house are organized around a great room area featuring a prominent, river rock, wood burning fireplace surrounded by comfortable seating; two eating areas, and an open kitchen complete the space. All four guest bedrooms have private baths. Two enjoy gas fireplaces. One of the guest rooms sleeps 6 in three bunk beds. A cozy library/study/TV room contains a fold out couch and its own bathroom, which easily converts it into another sleeping room. In total, this four bedroom home sleeps 14! 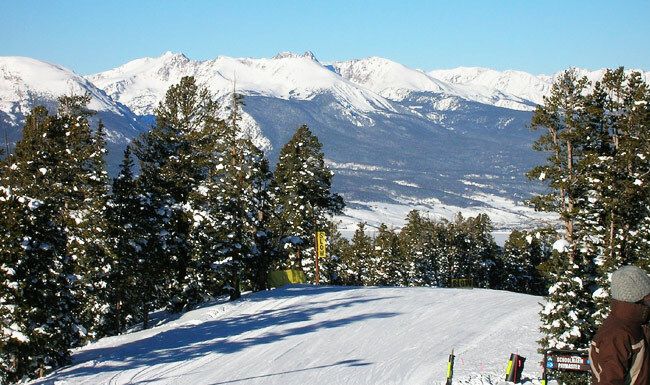 Ten minutes away from Elk House, Keystone Resort, aptly called “Colorado’s Playground” offers world class skiing and snowboarding. One of two award winning Keystone Resort golf courses unfolds its course just down the road from Elk House. Winter Activities include: skiing, snowboarding, tubing, Nordic skiing, snowshoeing, sleigh rides, snowmobiling, pretty much anything that’s more fun in the snow. Check out Keystone Resort’s winter activities for some more suggestions. Summer activities include: golfing, mountain biking, road biking, hiking, rock climbing, fly fishing, white water rafting, horse back riding and sailing. Guests can also enjoy the area’s art shows and festivals, music of all kinds and the Breckenridge Film Festival. For the latest information on what will be going on during your stay, be sure to check out Keystone Resort’s summer schedule.